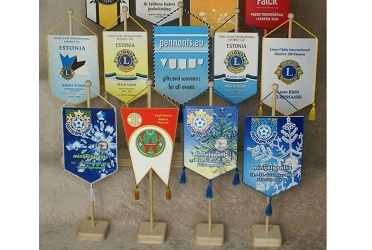 We have been producing custom pennant flags and banners over decades. Our advanced equipment, skilled technology and rich experience enable us to create perfect products for you. We are experts in turning your personal design ideas and specifications into specialized high quality pennant flags and banners that are fit for many occasions. 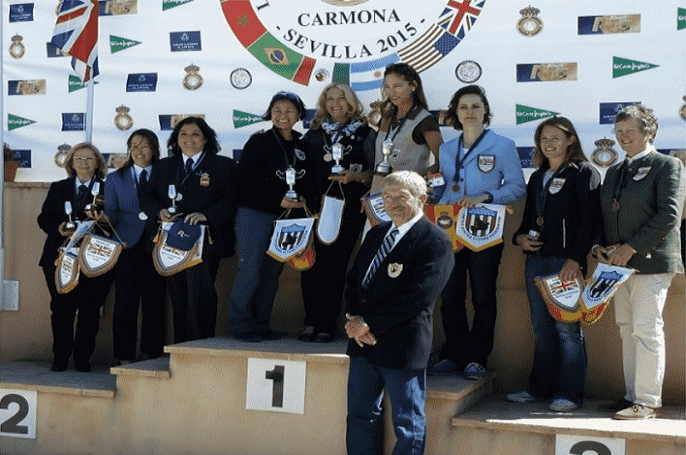 We manufacture custom pennant flags and banners as perfect presentation and award pennants for your sports team, amateur and professional club. A gift, memento, and an award given in friendship through sports and events. 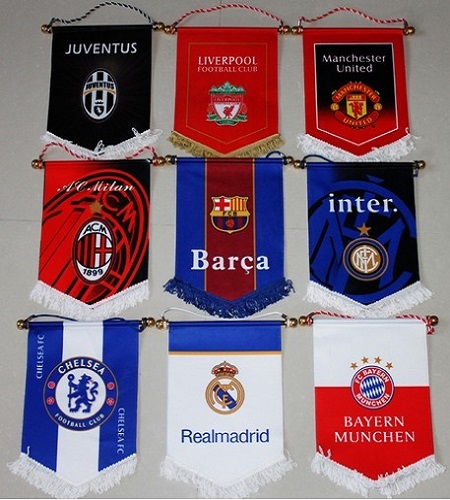 High quality football pennants and soccer pennants for amateur and professional sports teams and clubs. 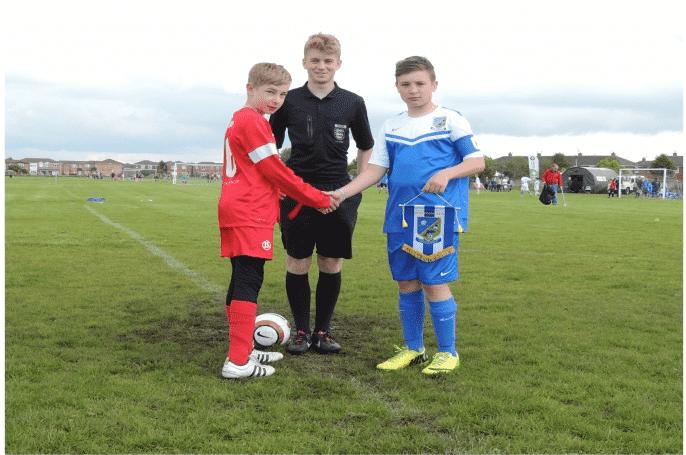 Used for events, cup games, exchanging with visiting teams, and presentation to other sporting organizations during a competitive season. 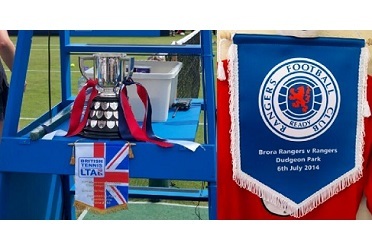 You would be proud to exchange with other teams and clubs by using our custom pennants. 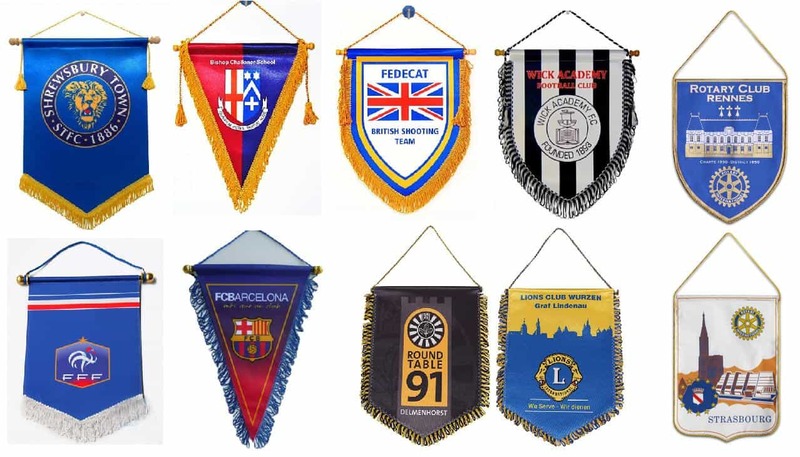 Luxury printed club pennant banners are perfectly used for presentation of your organization, our best seller rotary club banners have worldwide customers. Using these top-grade banners to portray goodwill and present a souvenir or an award. Plastic rod or wooden rod? Fringing with tassels or overall sewn with cord? 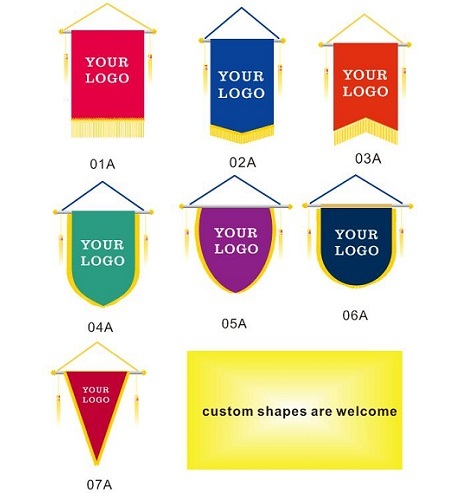 Here you can decorate your pennants with your favorite idea. Of course we can also recommend you some style for reference. We are delighted to match your requirements and make things easy. 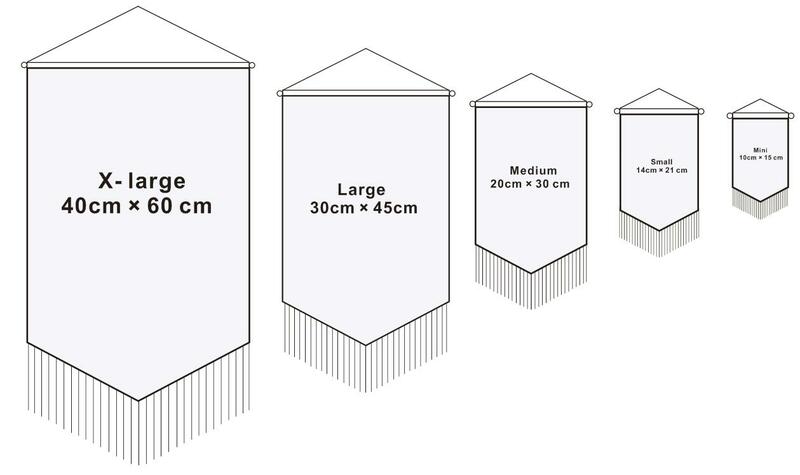 Our pennant flags and banners come in 5 standard sizes, and we can accommodate any sizes you need. Other custom tiny or giant sizes, welcome to contact us. These best seller shapes our previous customers have ordered and made have received many good comments. 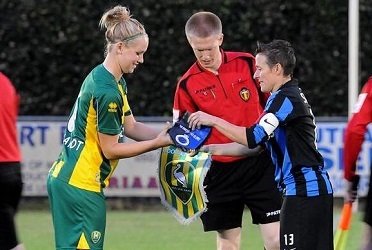 They have served many worldwide teams, clubs and organizations. Any custom shapes are welcome. Just send us your design, we can make it with your specifications. Our pennant flags and banners are made of high quality fabric- tribute satin, which is a smooth and delicate fabric with natural shinny luster, a top-grade fabric for pennant making with its great density and durability. The finished product is premium, elegant and beautiful. Ideal for using as gift, souvenir, presentation in many occasions and events. Each pennant flag and banner are well crafted- 3 fabric layers sewn together to make it straight and flat. 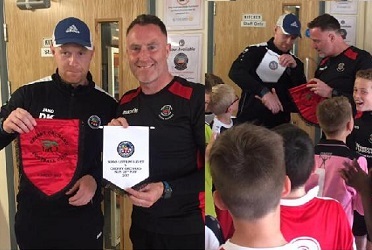 Excellent using when exchange with other visiting teams and clubs, great display when collect as memento, gift and souvenir. Double sided- print your logo on the front and back fabrics, sewn together with a non-woven fabric layer. Our specialty is heat transfer printing in full color. This advanced heat transfer technology can make complex colors including transitional and gradient colors, full color printing has no limitation of colors, overall print you logo or graphic design on a white fabric. The colors will turn out to be outstanding and will not fade. Have no design artwork? So easy here! Send us your logo( AI, CDR vector file is best, high res JPG, PDF, PSD picture is ok), our designer will help you do the design for free. Want to received your products soon? So fast here! emergency order within 3 days( cost some extra charge) by express of DHL, UPS, FEDEX, TNT, EMS for small quantity,or by air or sea for large quantity. Want a discount price quote? Right time now! 20th anniversary celebrating discount price is running now! The same best quality, the lowest price in our company history. Bright colors, good quality, perfect custom award banners. Great for kids bedroom, well worth it and so reasonable. Excellent product and service. this a really beautiful custom award banners for our custom award banners. A very cool collectible, I love it so much, thank you all! Thanks, this was a nice custom award banners to add to my son’s bedroom, he is a big Italia fan, appreciate you fast delivery time. We personalized this custom award banners as a gift. Vibrant color and great printing, kids are excited to have them, happy Christmas!! Yes it is a great custom award banners, it has bright colors and the right size I want. The price is really cheap for this quality, highly recommended! I can’t believe it is so easy to custom my custom award banners here. Your team is so great, love your professional advice and fast respond. So happy with the finished lovely custom award banners, thank you. This awesome mlb custom award banners for our team, everyone loves it, and I am so proud to buy it, fantastic experience, thank you guys. Wonderful super bowl club banner cheap I ever have, hang it in my bedroom and make me happy everyday, 5 stars. Good addition in 5 son’s bedroom, he is a fan of basketball. Happy to have his favorite team on the basketball club banner cheap, love it all. Great team pennants! Good quality and reasonable price, have it so happy! I want to say this is a really a great gift for sports fans. Love this club banner cheap, nicely printed and as designed. Thank you. I made this club banner cheapt with some own design, the finished product is really surprised me. Well made quality and accurate size. Everything is good. 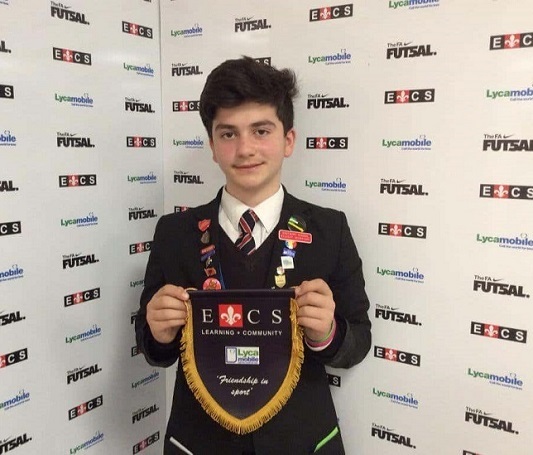 Where to buy great club banner cheap? I tell you the answer is here. The product is really in good quality and the service the site provides is so great, try it. Beautiful club banner cheap you made. really a good award gift to keep. Good! 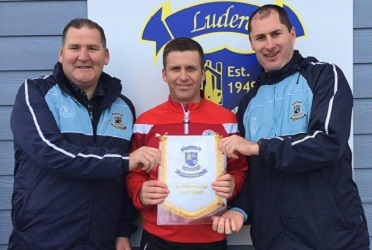 Professional and elegant, have received the clubs banners, the same as described. Love the quality. Ordered these club pennants for our upcoming club gathering. Everything goes well till now, I love you to schedule the delivery time for me, thanks. Right site to buy bannerette, professional and beautiful. If we need more, will come back to order again soon. Double sided and durable, good rotary banner flag I ever bought online. Thanks. Though took some time for the design, I am very satisfied with the finished rotary banner, good quality and was want I want. Thank you to make things go on. 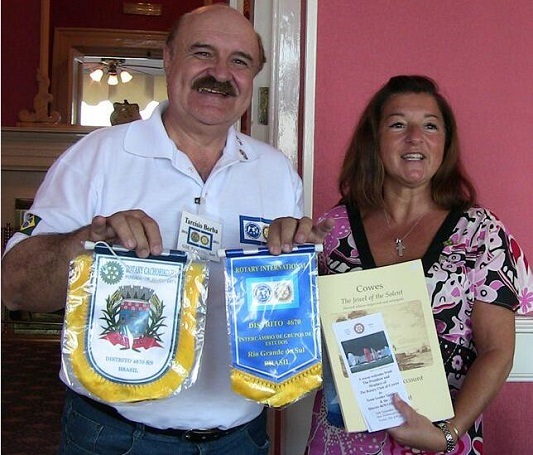 Love the rotary club pennant you shipped to me. Good quality for this price, really awesome, thank you very much. 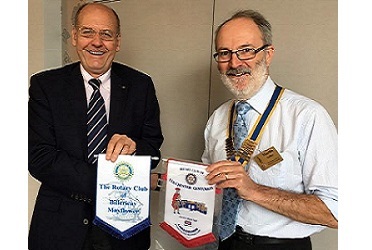 Happy to find you for custom my rotary club flag banner, your designer team is awesome. I love it.